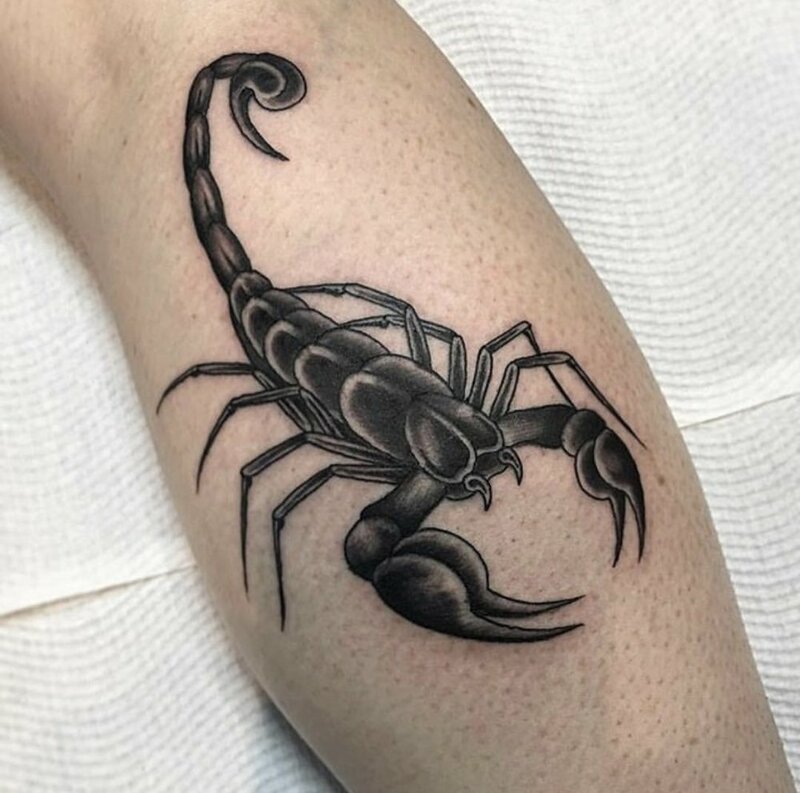 Rob Sloan tattoos designs of all kinds, big or small he loves em all. 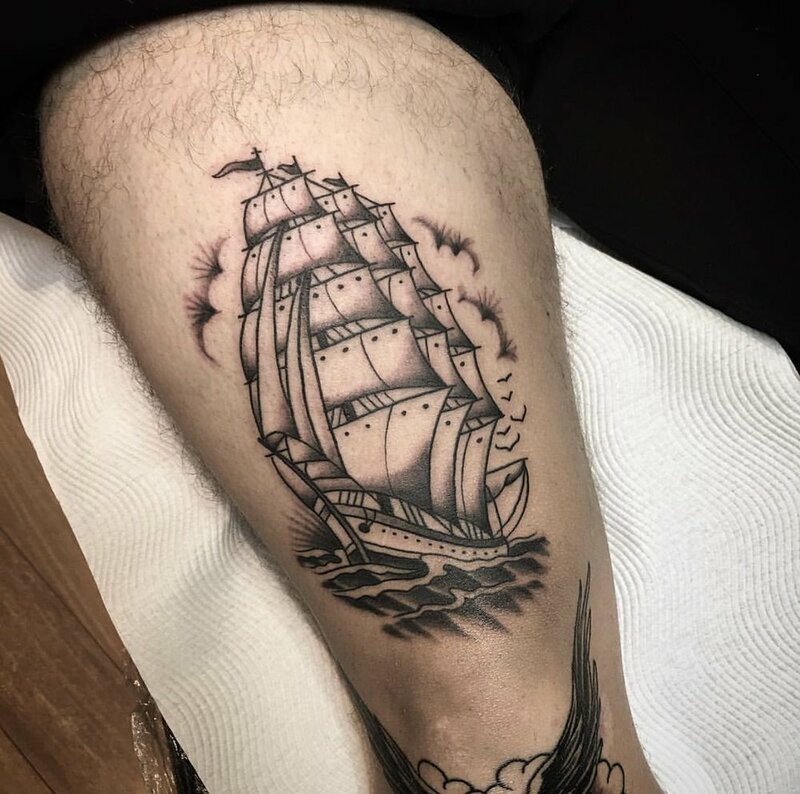 Rob originates from the UK and brings 10 years of tattoo experience to The studio. 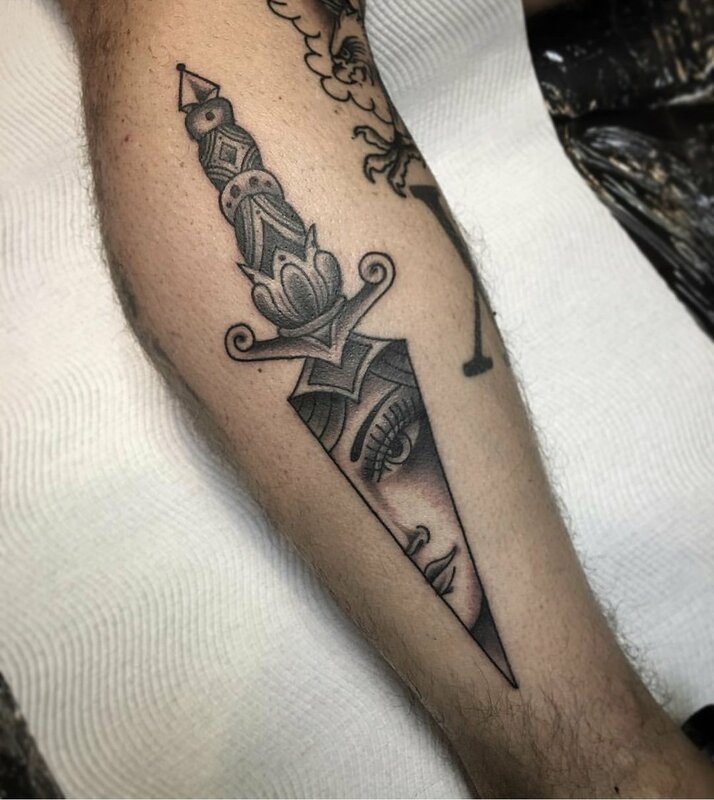 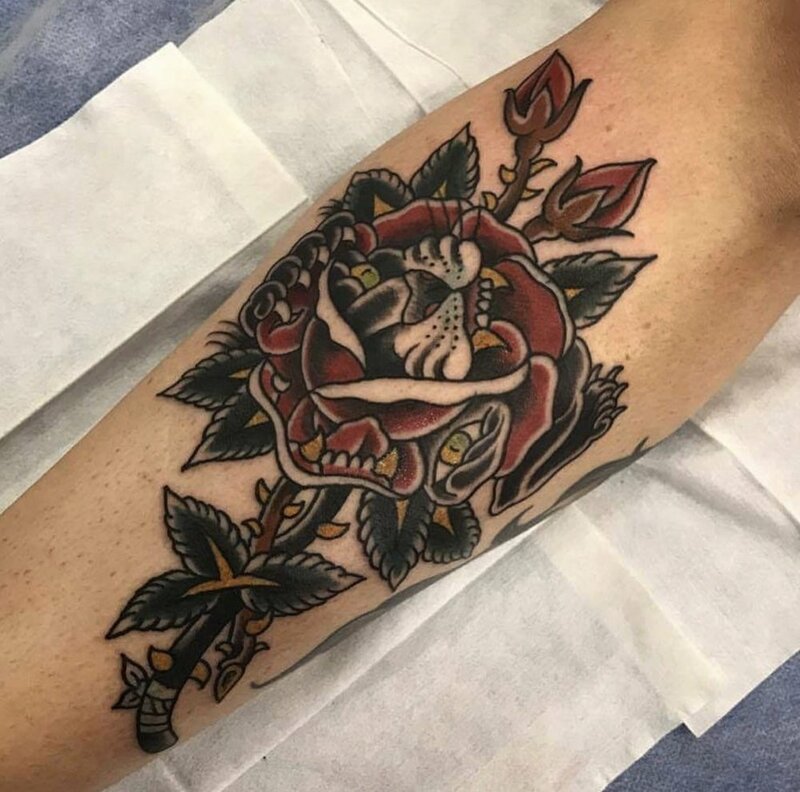 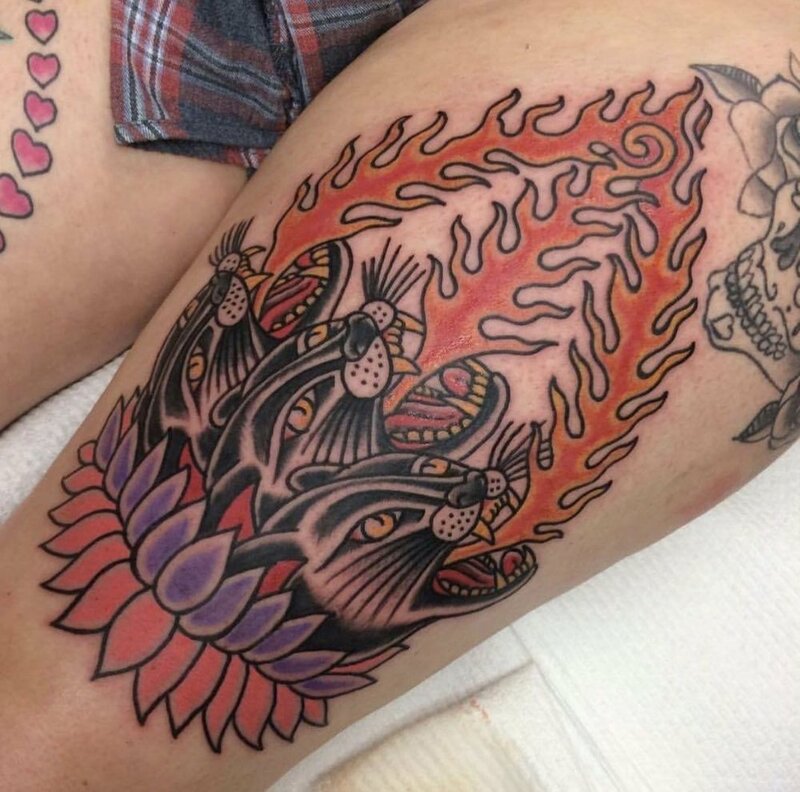 A master at Traditional American Tattooing, Rob enjoys drawing and tattooing traditional tattoo imagery and working with his clients to create custom designs. 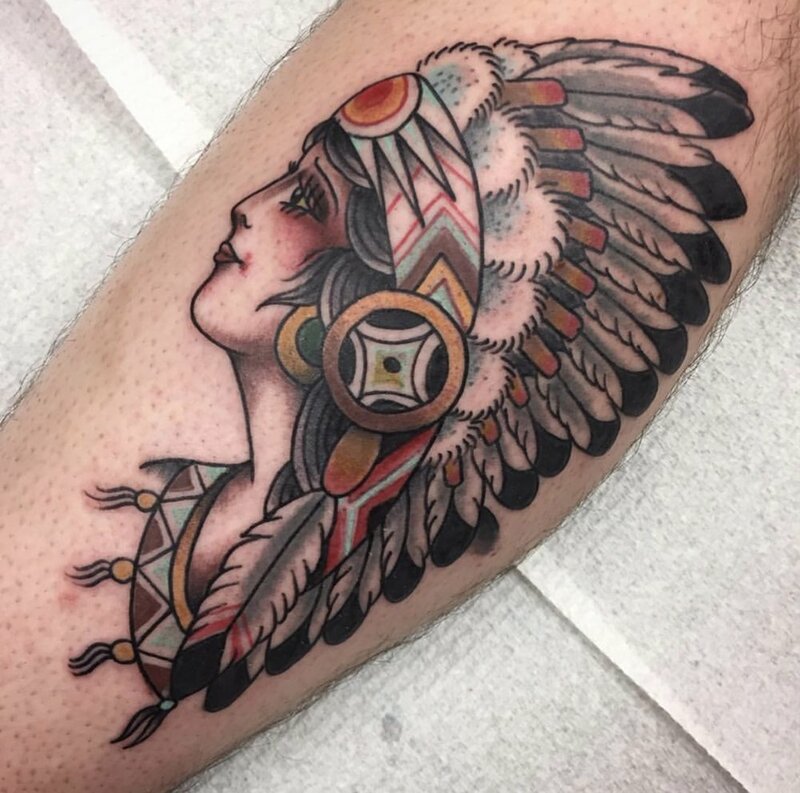 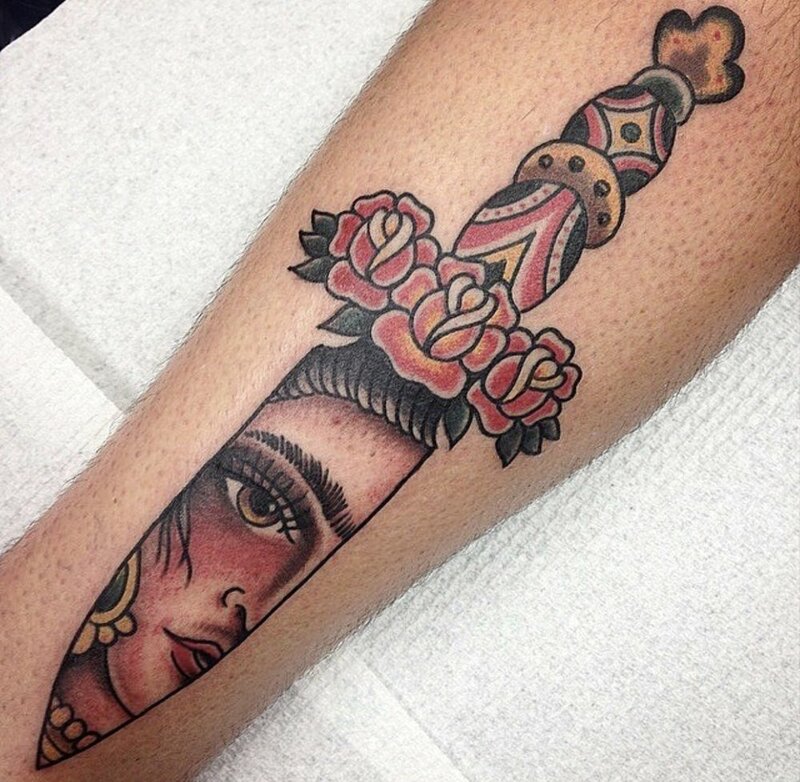 View Rob's portfolio below and more on his instagram @robsloantattoo.